The Cultural Fund helps Philadelphia and Philadelphians thrive by providing general operating grants to hundreds of arts and culture programs each year, reaching all corners of our city. PCF distributes approximately $2.9 Million in grants each year, grants are made from a City budget allocation to PCF and provide operating support for Philadelphia-based arts and culture organizations dedicated to creating, preserving and/or exhibiting visual, literary and performing arts, architecture, science, history and the humanities. PCF is the City’s primary funder of arts and culture and is committed to removing barriers to applying for grants especially to small arts organizations that are traditionally considered ineligible for foundation support. 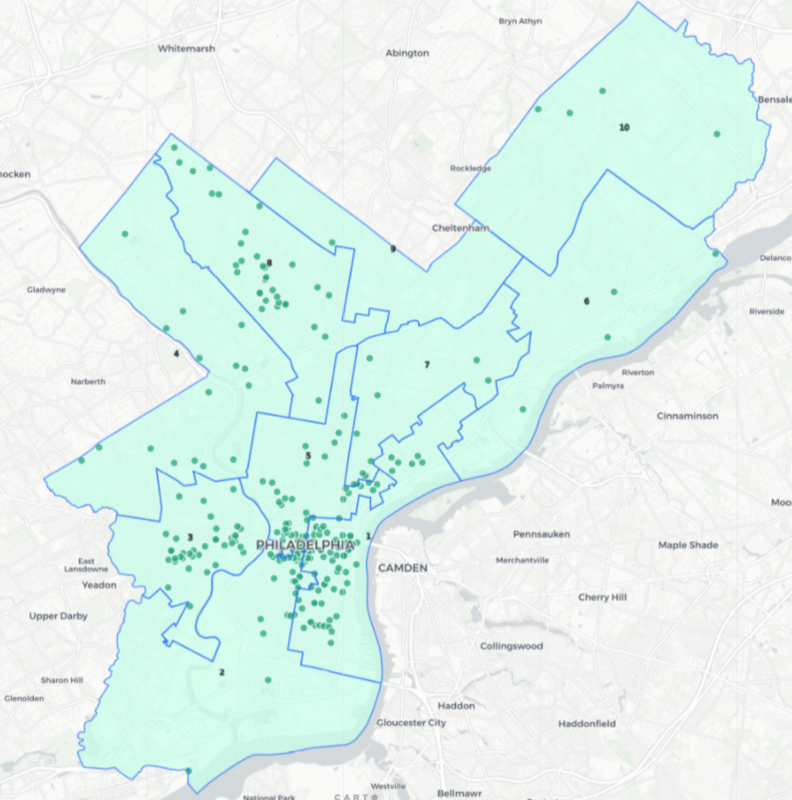 52% of PCF grantees serve Philadelphia’s Pre-K and school-aged children in and out of school.